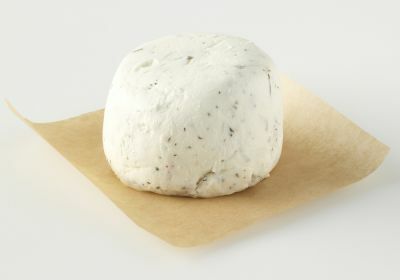 Our frresh chevre is mixed with a special blend of Hebes de Provence. The lavendar lends a clean bright taste to the cheese. No garlic in ths chevre. Pasteurized goats milk.